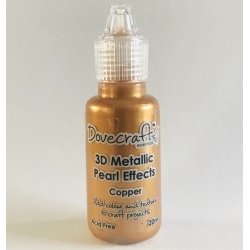 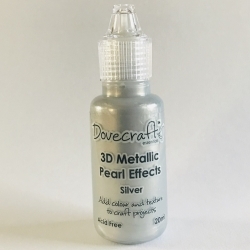 Add metallic shimmer to your projects with this Dovecraft 3D Metallic Pearl Effects. 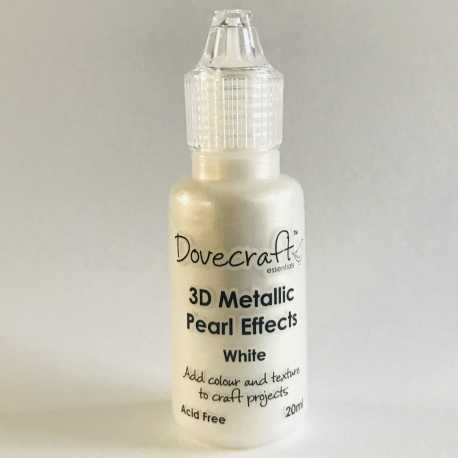 Pearl Effects come with a fine nozzle for precision application and are loaded with dense colour and a pearlescent shine. 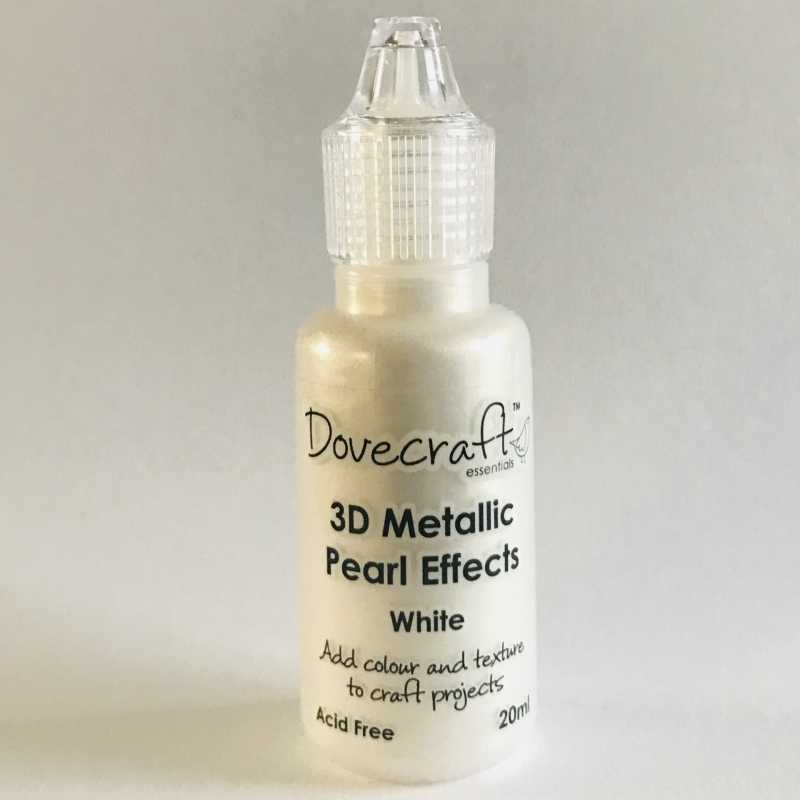 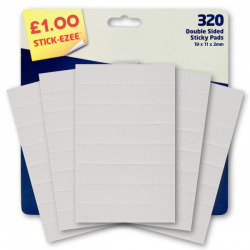 Perfect for adding colour and texture with pearl dots and dimensional designs on your craft projects, these can be used on paper, card, acetate, vellum, fabric and more! 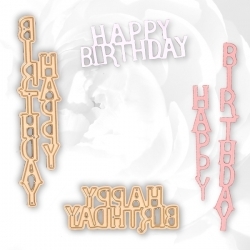 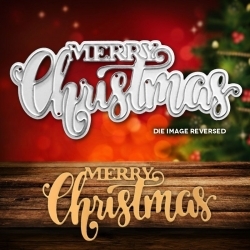 Steel cutting die featuring funky Merry Christmas wording, 9cm wide.Suitable for most personal die-cutting machines. 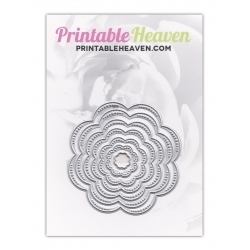 Amazing value 7-piece nesting flower metal cutting die set. 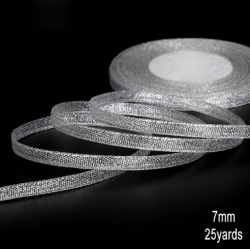 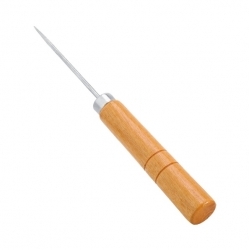 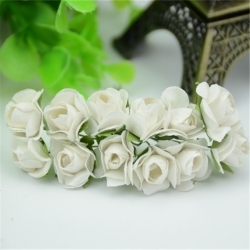 Features 7.8cm, 6.5cm, 5.3cm, 4.8cm, 3.8cm, 2cm and 1cm dies, all but the smallest having a perforated edge pattern. 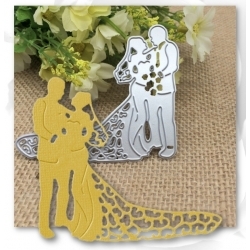 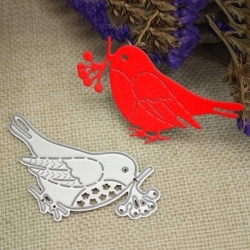 They're perfect sizes for teaming with our nesting squares dies.Fits most personal die-cutting machines.